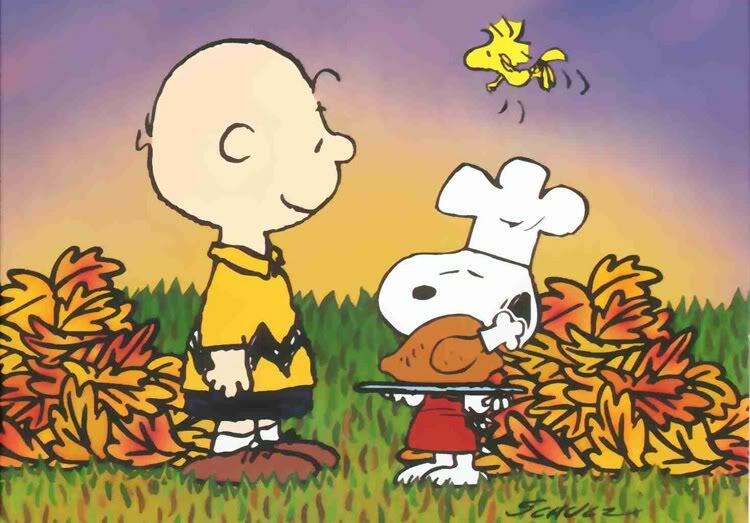 This entry was posted in Life and Whatnot and tagged Lynn Rush, Peanuts Thanksgiving, Thanksgiving Day by Lynn Rush. Bookmark the permalink. Lorna–Yeah, those Peanuts have been around a while, huh? LOVE ’em. KM–YOU TOO, sister. Have a great day!